Solid Sound summer concert at the Massachusetts Museum of Contemporary Art. NORTH ADAMS — Summertime in the Berkshires has much to offer, especially for those looking to relax in the bucolic surroundings and take in some music or dance, enjoy a little theater, or visit a top museum. Indeed, these hills are alive with dozens of offerings for the arts-inclined traveler. Since 2010 there’s been a new kid on the block. The Solid Sound Festival, curated and anchored by the band Wilco, returns to the Massachusetts Museum of Contemporary Art for a third time June 21-23 after a one-year hiatus. Roughly two dozen acts will take part this year. Meanwhile, the museum will be home to several exhibits. Despite all that’s on tap, Solid Sound feels more intimate than most big-name music events, and that’s fine with Wilco front man Jeff Tweedy. That led to the band creating its own. A high priority was the right location. Wilco is a Chicago-based band that plays a mix of Americana and alternative rock. Its management offices and record label are located in Easthampton. 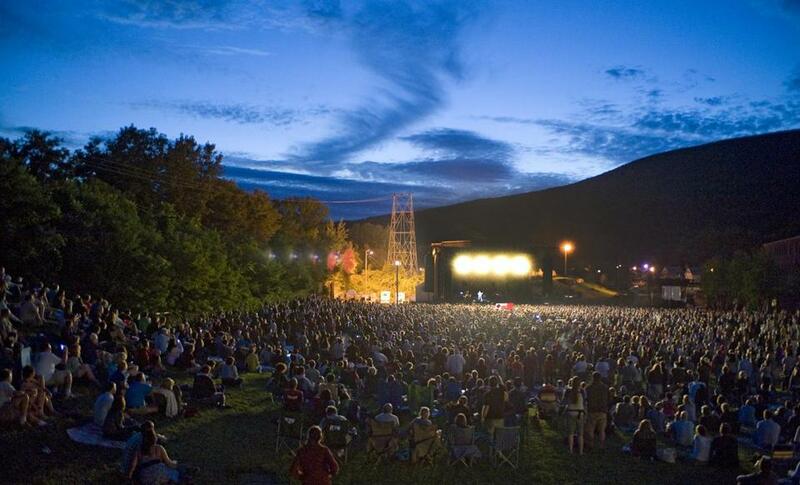 When the idea to host a festival first arose, the Berkshires seemed like a great choice, especially after the members of Wilco enjoyed playing Tanglewood in 2008. 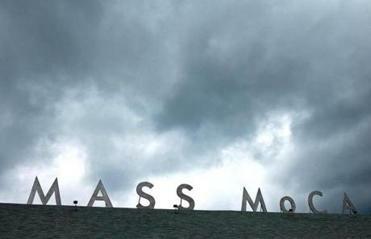 The Massachusetts Museum of Contemporary Art in North Adams, home of the Solid Sound Festival. Solid Sound spreads out across the industrial expanse of the museum’s ample space, with a mix of art, music, hands-on activities, and all sorts of creative fun. It’s a good mix, Thompson said. “There’s something about being able to see new art and step outside and hear new music,” he said. “There’s a fluidity to the weekend, and a kind of permeability in the way people move” between the two. He also said fans of contemporary art won’t be disappointed. “The galleries will be chockablock with lots of new art,” he said. As with many festivals, the Solid Sound experience is about immersion. Fans spend anywhere from one to three days on site, moving from gallery to gallery, or bopping outside to hear one of the bands, which this year includes two sets by Wilco, as well as performances by Neko Case, Yo La Tengo, and The Dream Syndicate. Meanwhile, North Adams will make available part of its downtown area for camping, and $80 round-trip bus transportation is available to the festival from New York and Boston. The mix of art and music in such a funky space makes Solid Sound a festival with a unique aesthetic. Tweedy said his band fits right in. Tickets and information are at www.solidsoundfestival.com. John Winters can be reached at johnjwinters@gmail.com.